The ‘Brookes Brothers’, or Phil and Dan to their mates, have emerged as one of the major breakthrough drum n bass artists of recent years. Raised in London, the two brothers discovered a love for the more soulful sounds of drum’n’bass around the turn of the millenium. It was not long before they began producing in 2002. Fast forward six years and the brothers have already established themselves as some of the most exciting producers on the scene. Their debut 12" ‘Portal/Desert Island’ came out on Danny Wheeler's W10 imprint to immediate acclaim, setting the Brookes' on their road to success. This was followed by ‘Verano’, a collaboration with old cohort and longtime collaborator Subfocus, one of the biggest tunes of 2006. 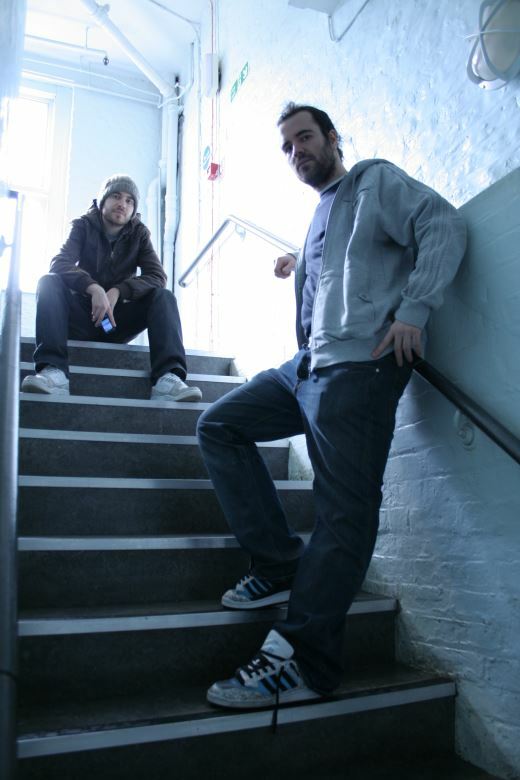 As a result of their hard work, in 2007 the Brookes Brothers were exclusively signed to Fresh and Adam F’s Breakbeat Kaos imprint. Their first release on Breakbeat Kaos was the huge ‘Hard Knocks/Mistakes’, which recieved major radio support from the likes of Zane Lowe, Pete Tong and the Trophy Twins, as well as staple drum & bass DJ's such as Andy C, Grooverider, and Adam F. Next up they collaborated with another rising star, Culture Shock, together creating the monster track 'Rework', one of the biggest drum'n'bass tracks of 2007. 2008 saw them assault the market with a host of big tunes such as F-Zero, Gold Rush, Dawn Treader and Crackdown . They hold residencies in both Fabric and Herbal nightclubs, playing regular national and international DJ sets. Their self-titled debut album was released on Breakbeat Kaos in 2011. In 2013 they moved to viper records.